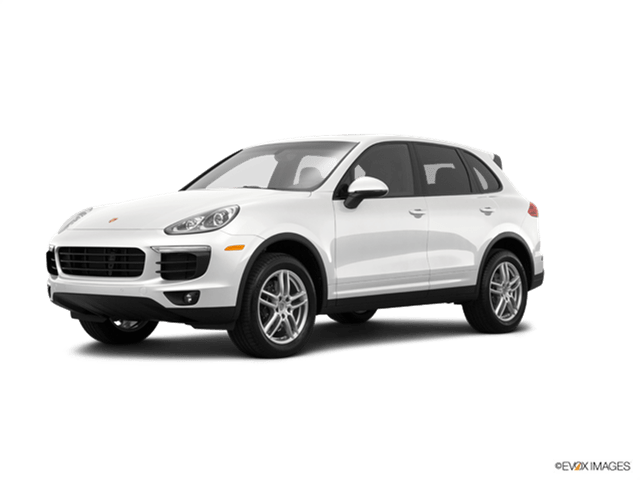 Lease a new Porsche Cayenne for $699 per month (36 months, $5999 due at signing, $0 security deposit with approved credit.10,000 miles per year, 30 cents per mile thereafter. Plus tax, tag, title and dealer fee. In stock units only. Expires February 29, 2016). The Cayenne is the sporty luxury SUV game-changer. Never before has an SUV been developed with a sports car in mind. Having watched professional drivers run hot laps in one, you would think you were watching a 911 being put to the test. You absolutely have to drive one to experience the thrill of this vehicle! This entry was posted in Luxury Experience, New Vehicle, Porsche, Pre-Owned Vehicles, Special News, Uncategorized. Bookmark the permalink.